Halloween is just around the corner! 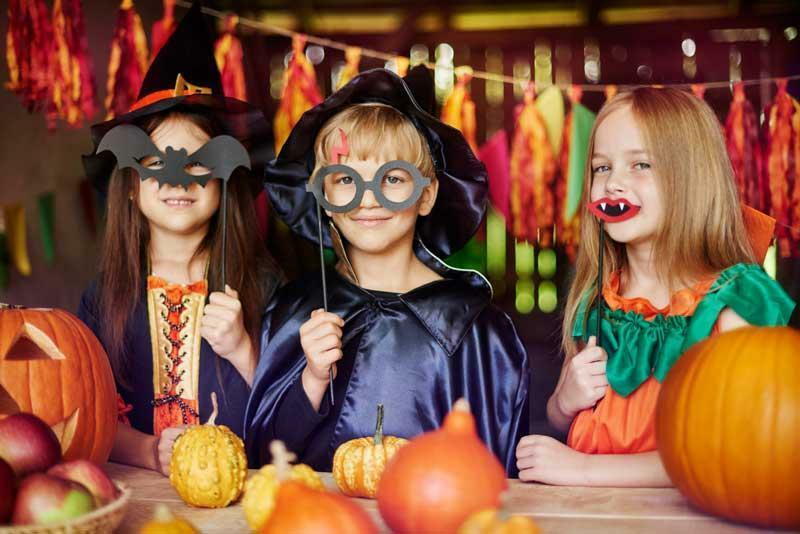 Lentz Eye Care is here to help you get ready with some Halloween Safety Tips. Every year, there are several hundred eye injuries related to costumes and masks treated in U.S. hospital emergency rooms. There are many things you can do to ensure your child enjoys a safe Halloween and prevent a night of treats from turning into a night of tragedy. Wear hypoallergenic makeup. Have an adult apply the makeup and remove it with cold cream instead of soap. Use makeup in place of masks.